New Delhi : India may have sealed the ongoing Test series by 3-0 but Alaister Cook is not letting the fever go down that easily, he has attacked R Ashwin's over verbal spat with James Anderson to spice up the last Test match to be played in Chennai from Friday. Ashwin and Anderson had shared verbal comments which had stopped game briefly before Virat Kohli and umpires stepped in to resolve the dispute. 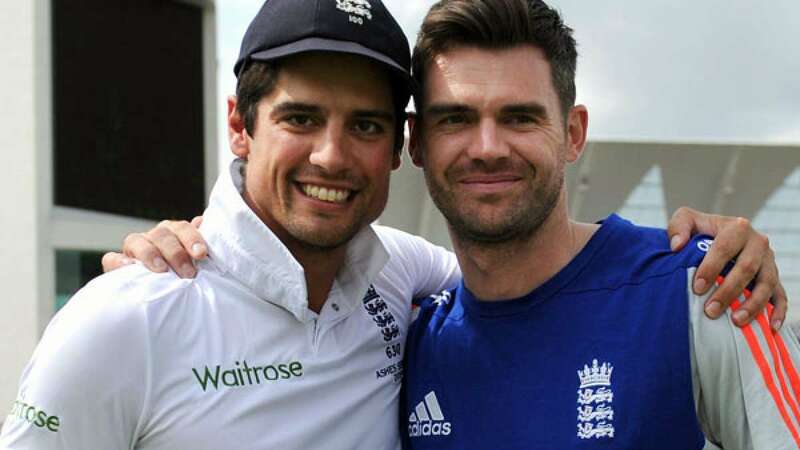 Cook has now lent his support to Anderson. Well, Cook’s support may boost Anderson’s confidence but one thing is sure that Chennai Test has got flavours before it has even started.